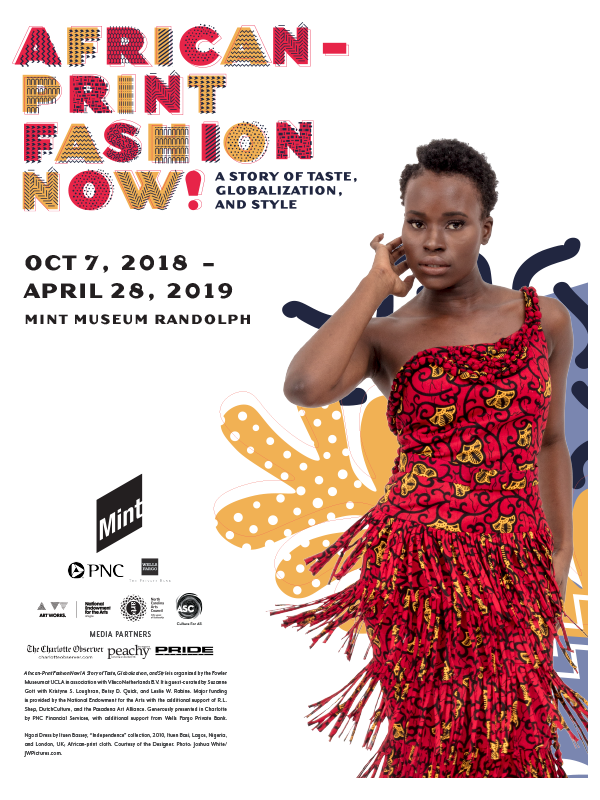 The Mint Museum’s collection of modern and contemporary Native arts of the Americas showcases works from Canada, the United States, Mexico, and Guatemala, from the nineteenth century to today. Native peoples throughout the Americas have persevered five hundred years of colonization and persecution since the sixteenth century. Their arts have played a key role in survival, preserving cultural identity and the fundamental principles of society and spirituality that sustain all human civilizations. 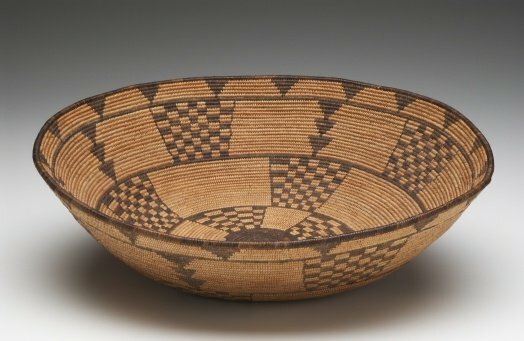 The Mint Museum’s collection of modern and contemporary Native arts of the Americas showcases works from Canada, the United States, Mexico, and Guatemala, from the nineteenth century to today. 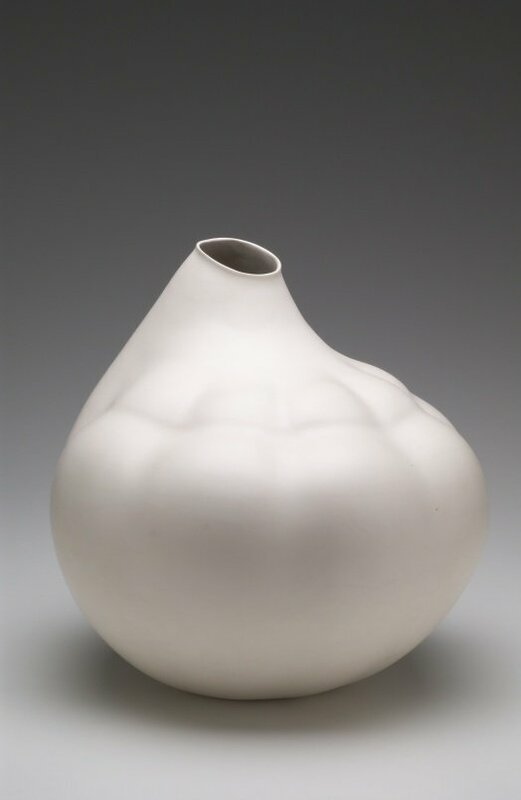 They reveal the resilience of human creativity and the artists’ aesthetic responses to Native culture and our modern world. These artworks complement the museum’s comprehensive collection of the art of the ancient Americas, providing the rare opportunity to compare Precolumbian and modern Native expressions in a variety of media. The Mint Museum’s Native Americas collection was donated by Gretchen and Nelson Grice who began collecting in the late 1980s. 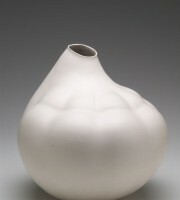 They admired the remarkable artistic expressiveness and marvelous craftsmanship of these works in clay, wood, and fiber. 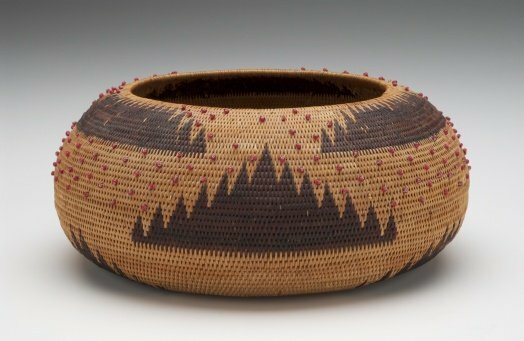 Four art forms are featured in the Grice Collection–Native American and Canadian basketry, performance masks from Mexico, Guatemala, the United States and Canada, Maya textiles from Guatemala and Chiapas, Mexico, and contemporary ceramics from the Southwest and other Native peoples in the United States. The Maya textile collection features the myriad traditional clothing styles that distinguish the different peoples and towns in southern Mexico and Guatemala. The performance masks, mostly from Mexico, illustrate the variety of dance pageants and their many characters that are essential to contemporary community life. 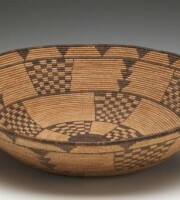 The basket collection includes many early examples of the finest quality such as those from northern California. 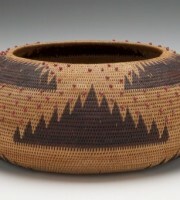 And the ceramics, primarily from the Southwest, feature pottery styles and artists mostly from New Mexico and Arizona. The Grices visited many of the artists in their workshops, becoming friends and acquiring their works before they became famous. Thus the collection not only presents an extraordinary range of artistic styles but also many early pieces from now-prominent Native artists.